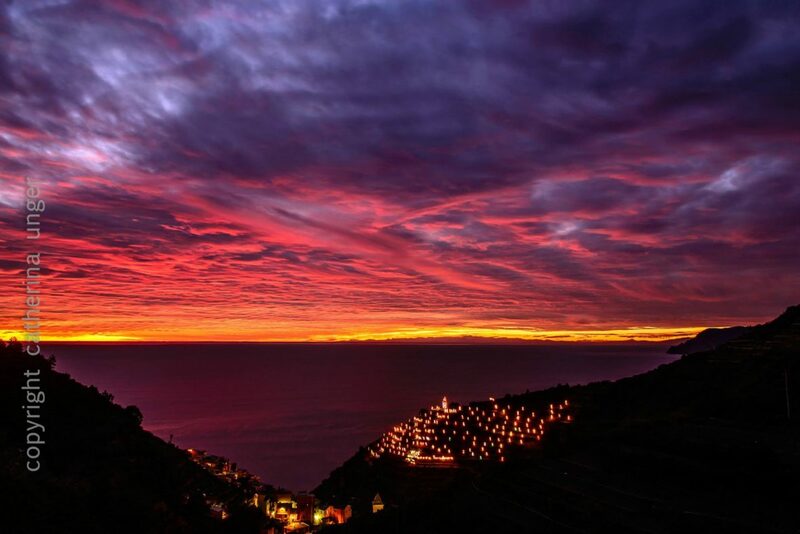 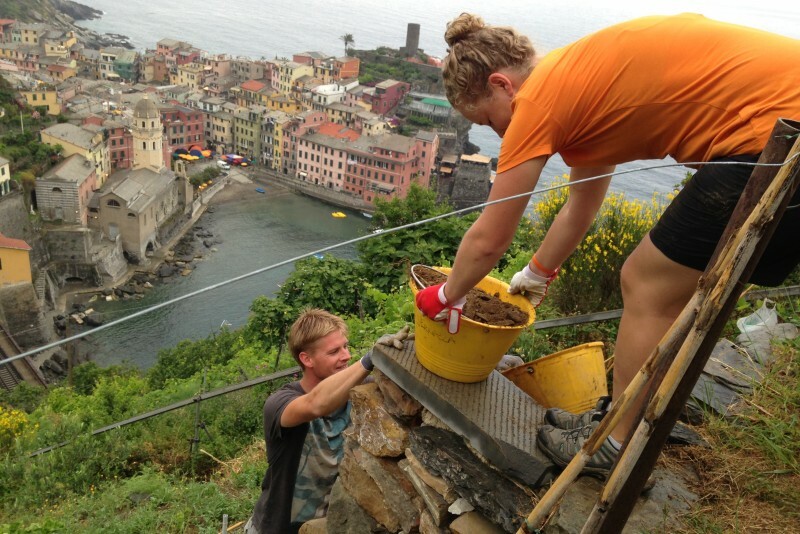 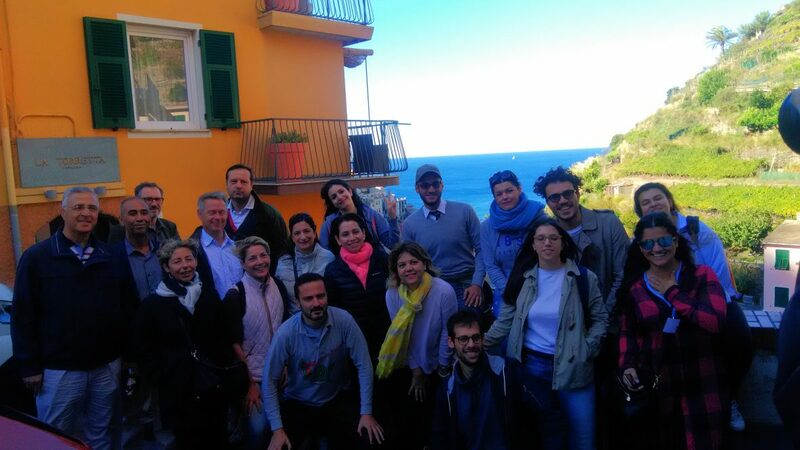 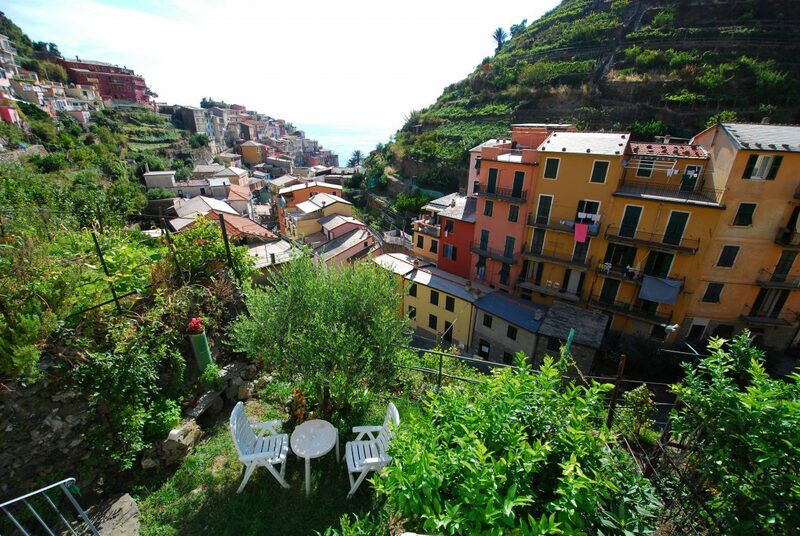 The magic of Manarola’s nativity scene comes back on: discover it with us from the sea! 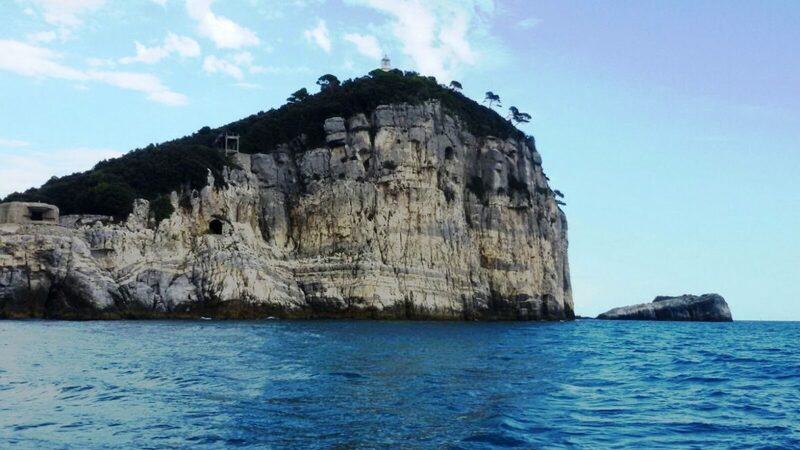 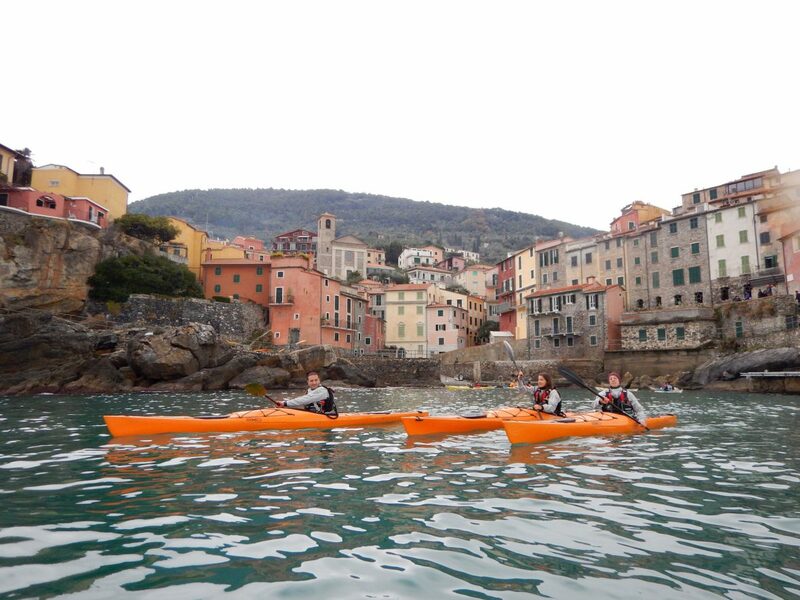 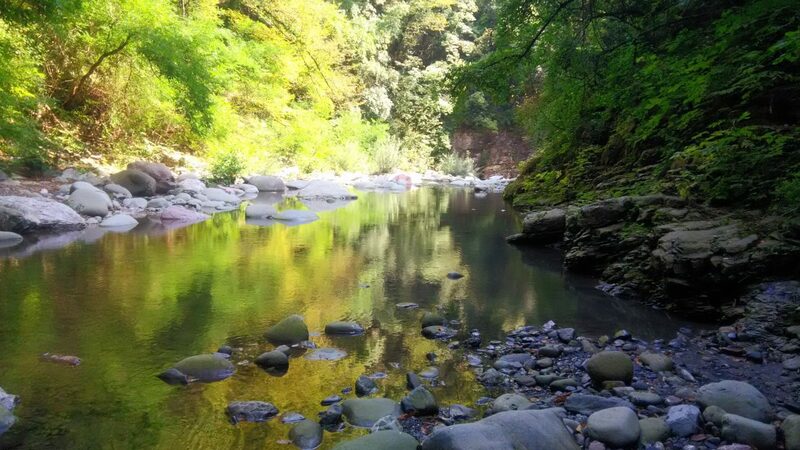 The sea of ​​the Cinque Terre is fantastic even in winter: discover it with kayak! 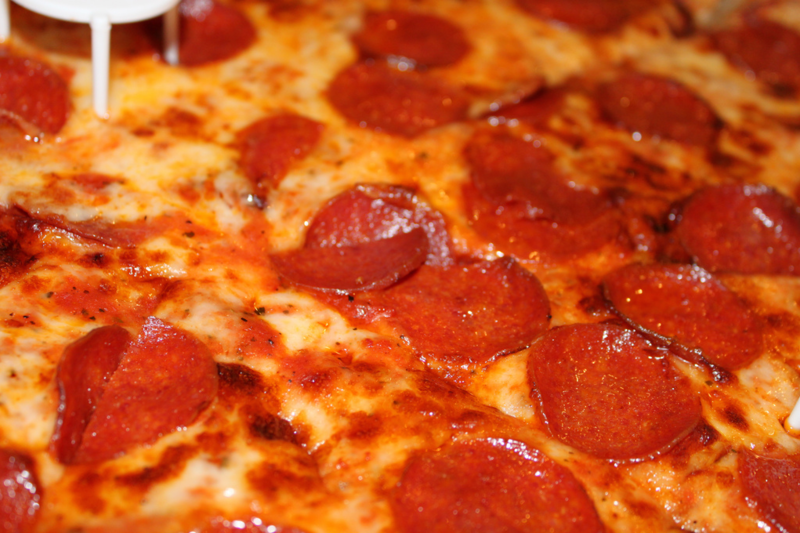 Become a perfect baker and pizza chef: try our kneading course in La Spezia!